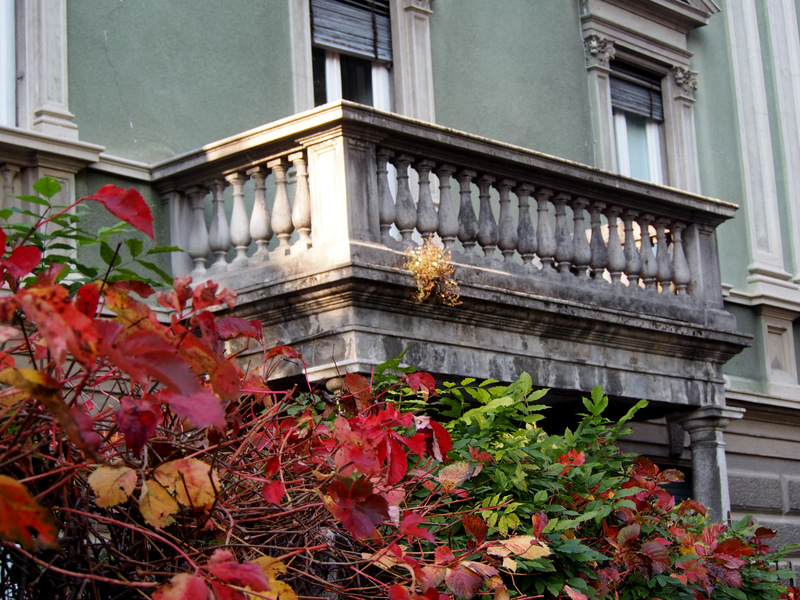 Around Lake Como, a Pleasant Awakening. I was pleasantly surprised by Lake Como, in particular by the many small and more remote villages that are dotted around the Lake. You could say it was an awakening of sorts. 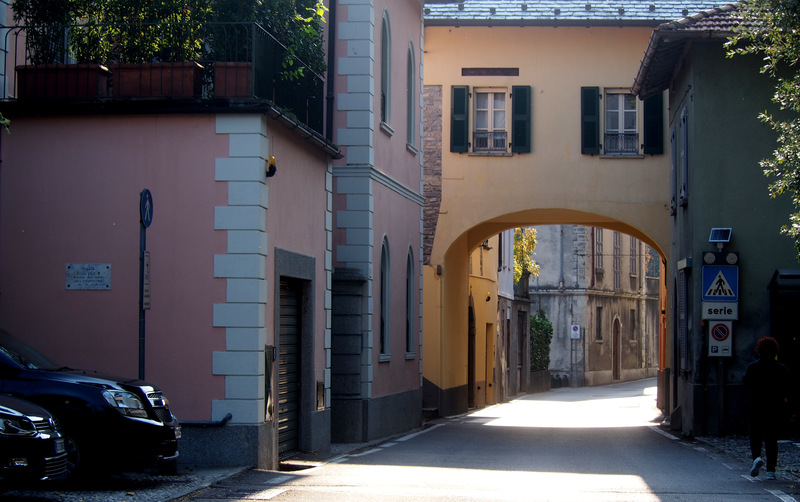 My misconception about the area may have been based on all the hype one reads about villas, palazzi, gardens, tourists, film stars and wedding events. 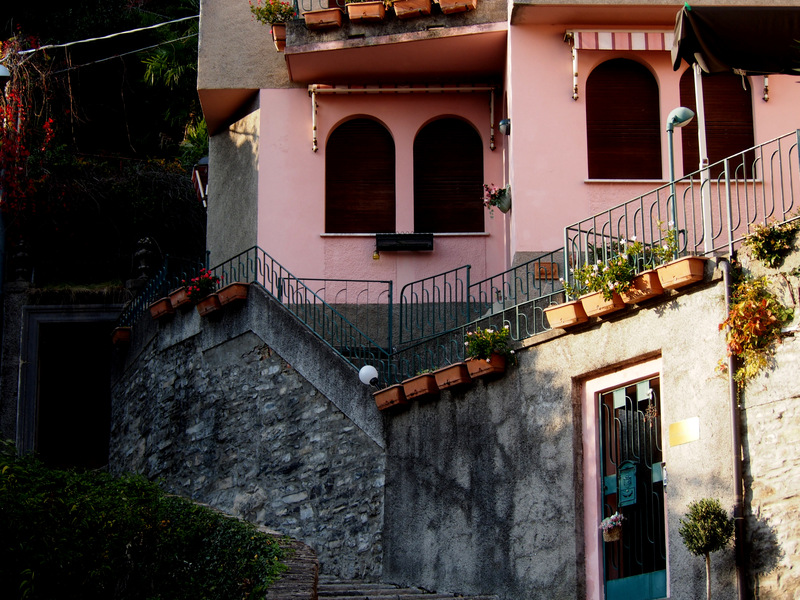 Most tourists head to busy traps such as Bellagio ( happily mispronouncing it every time), Varenna, Menaggio or Como, paying scant attention to the other 15 or so small villages of Lake Como. 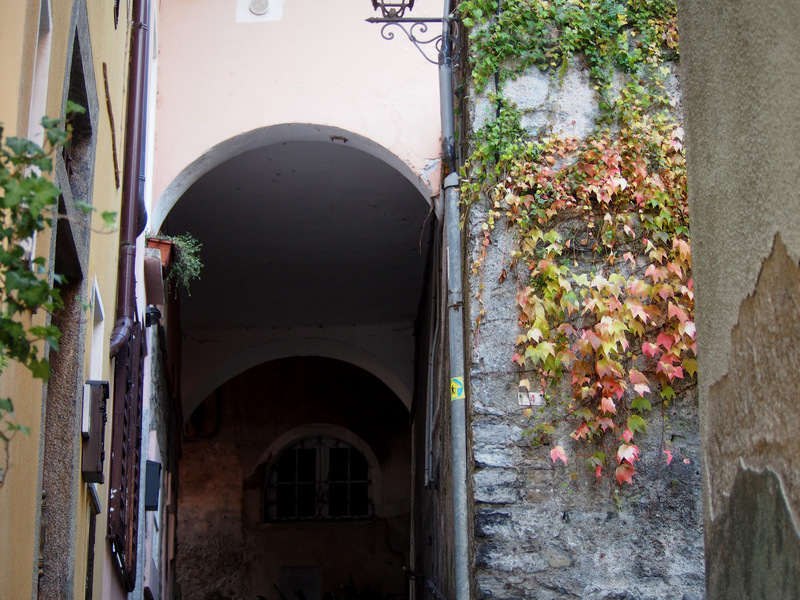 A stay in Laglio in late October proved so refreshingly devoid of tourists, I wondered if we had found Italian nirvana. 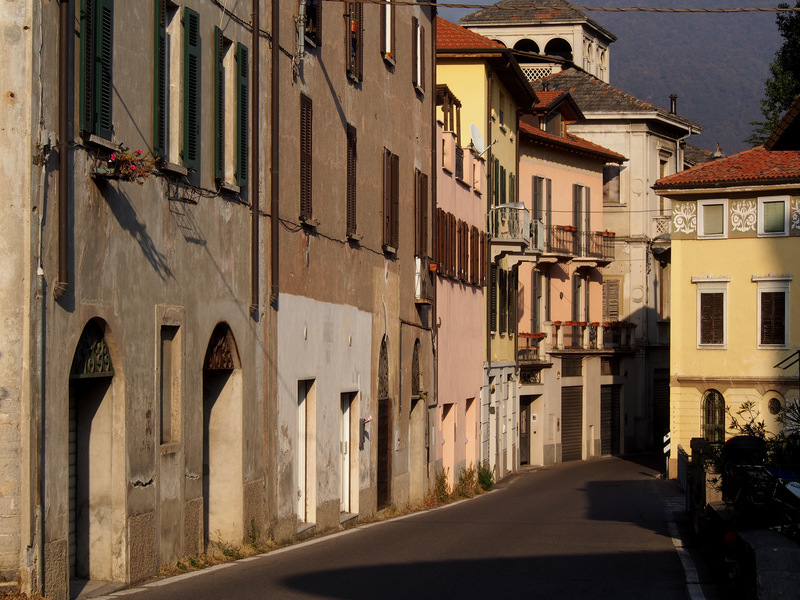 The small village of 600 residents included two tiny alimentari with totally random opening hours, one osteria specialising in local lake fish and a small enoteca which opened after 4 pm. There are more businesses open in the high season. I could happily head back there tomorrow, especially in October, spending a month or so jumping on and off the small ferry that leaves from Carate Urio, a two kilometre walk down the road from Laglio. 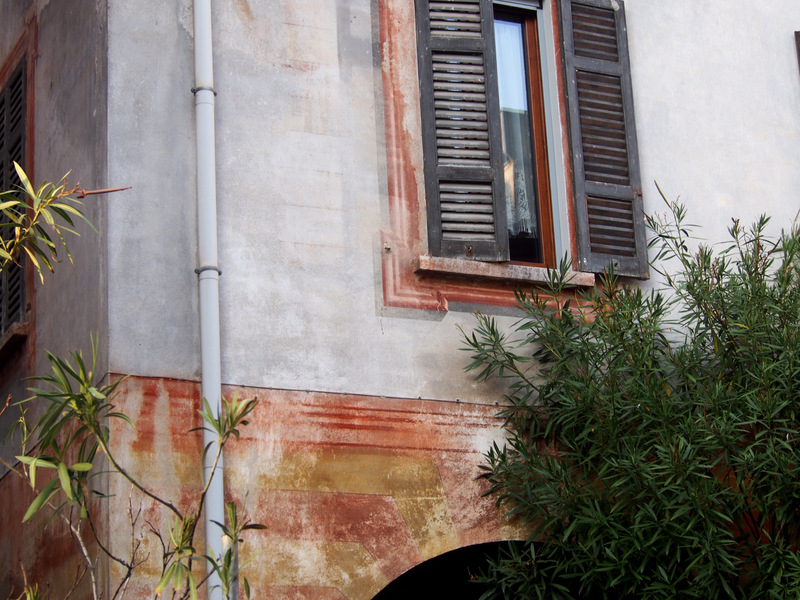 I am sure that every village would have one local trattoria or osteria open for lunch. The few that I did manage to visit provided me with exquisite food memories. 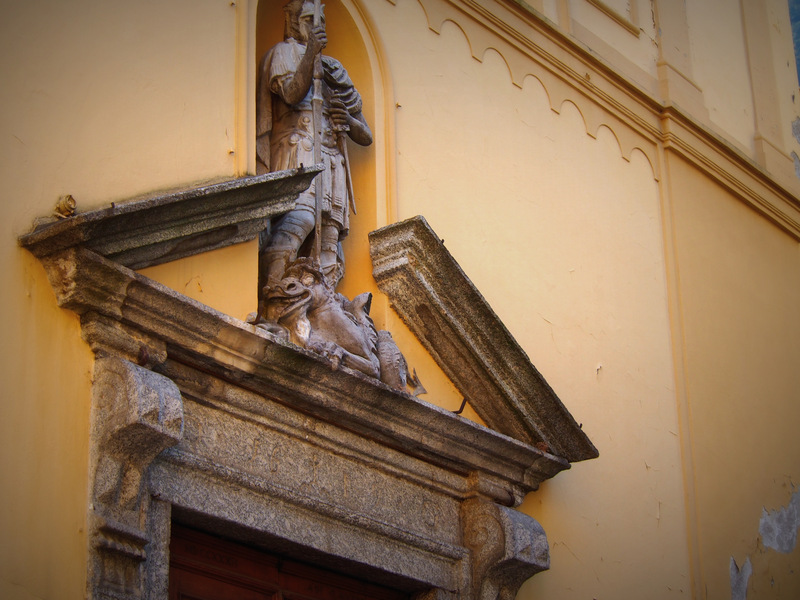 One week in Laglio was simply not long enough. Below are some colourful images taken on walks around the village. The collage photos can be clicked on and opened separately. Grazie mille Stuart and Linda for your lovely home in Laglio. 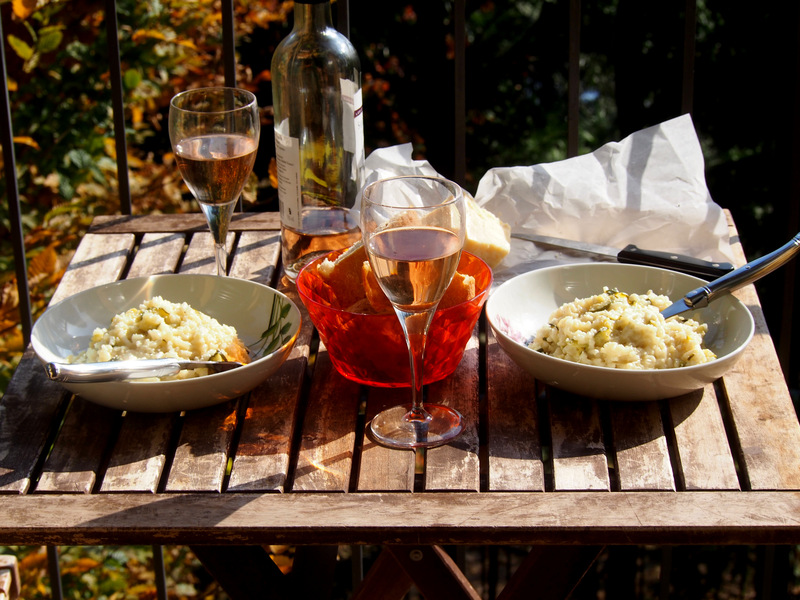 Risotto and vino, on our terrace. 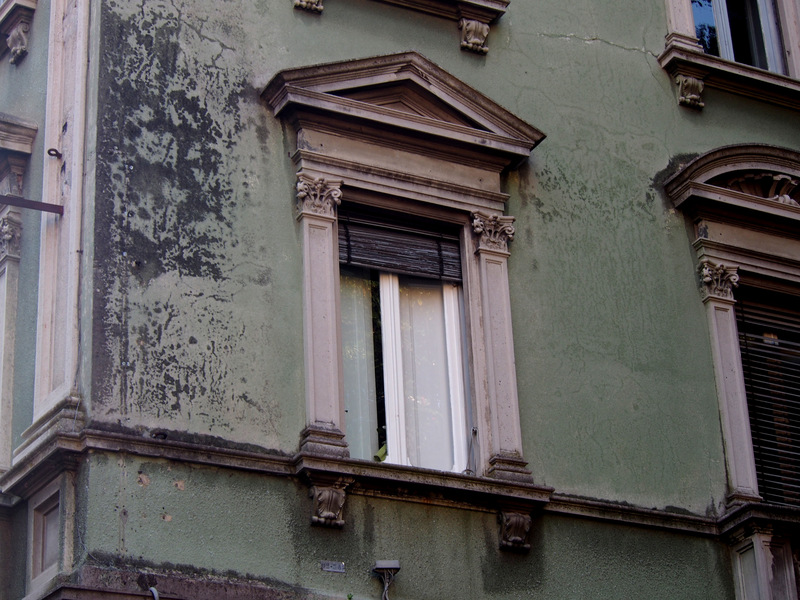 I think that these places should be visited in off season, to feel real Italian way of life. Yes, true. Get out into the wilds and off the beaten track, even in Italy this is possible. Thanks for sharing another new town with us 🙂 I have never heard of it before. Hoping to see the rest of Como someday too. I hope so too Ishita. I love traveling through Italy via your post. Wishing to be able to make the journey myself, but in the meantime I’ll live the visit vicariously through your post. Vicarious travel is quite satisfying too Ron- you can read, make all the authentic food, open a nice bottle of Sangiovese and you’re there. 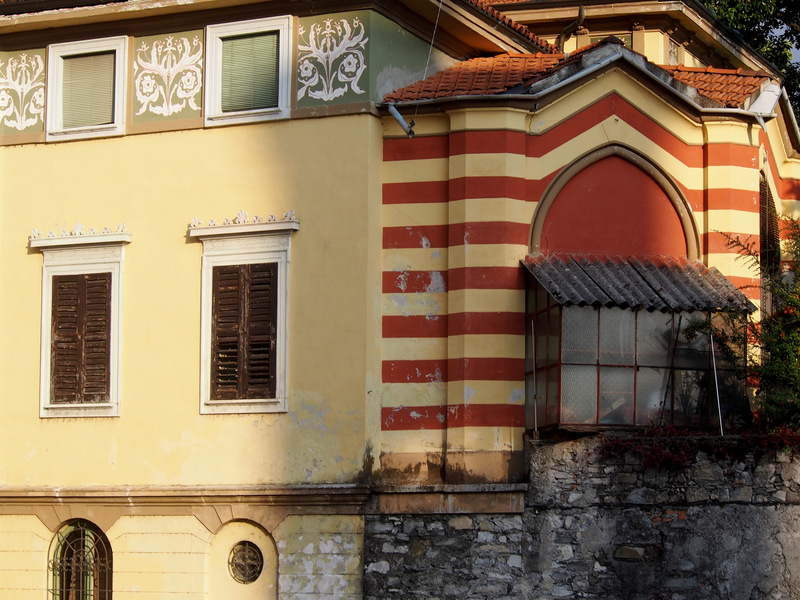 I stayed in Varenna and loved it. It is not nearly as busy as Bellagio. 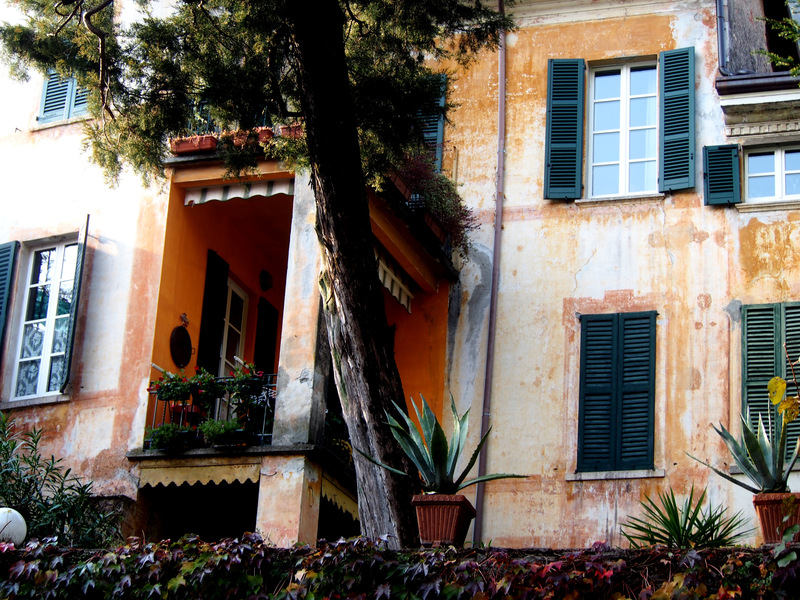 Lake Como is fabulous, particularly in the off season. It is a place I need to return to. I was a little disappointed in Bellagio- the food and the general ambiance tended to be geared towards the American tourist. 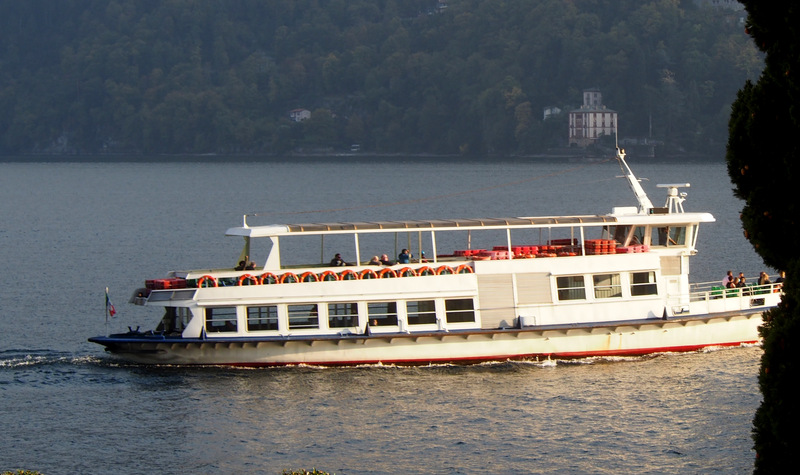 Must get to Varenna. Lake Como is indeed very special. As a child I spent a great summer at Domaso. I really must return to the italian lakes. I spent also a great time more recently at the less well known Lago d’Iseo. All magical places where unspoilt corners can. as you discovered, still be found. 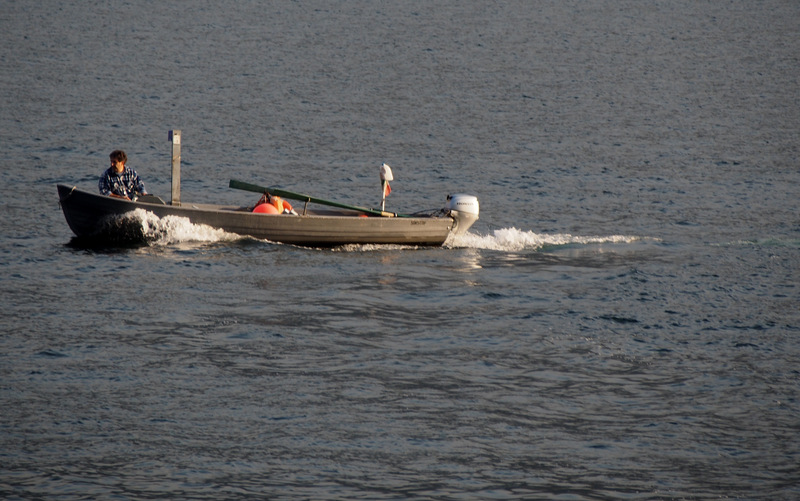 Ah, I have happy memories of Lago d’Iseo from nearly a decade and a half ago…. rose flame upon the skies. swim about trying to find her. Is she up to her tricks? in dance of tufted joy. rising just like a buoy? yet still their game is brooked. of trout: most refined sieve. as grebes play on the deep. Lovely, thanks Francis. Thank you. I haven’t been to Lago d’Iseo but it’s now on the list. Will I ever get back for a much longer stay? Yes, magical places, water and steep dark hills, I need to get back there, and I also miss those hills up your way too Francis. Great take to the photo challenge. Your post might get me thinking. It needs the inspiration on this one. I was almost going to write about the ‘awakening’ of my bread, but then my Como pics seemed to pop up. Beautiful photos. I think I walked some of the steps you photographed! 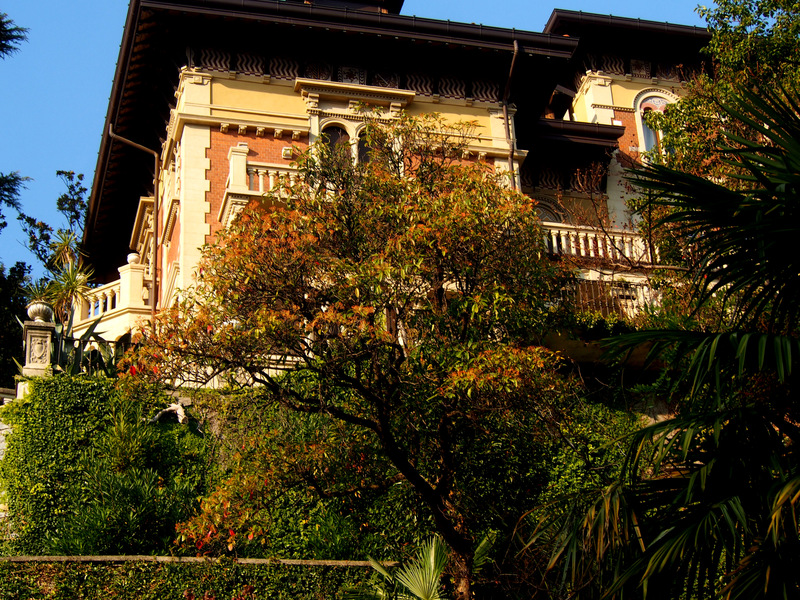 I also was hesitant about visiting lake como, in general, because all I knew was that George cloony had a house there, and I assumed it’s what attracted tourists. how wrong i was. Yes, like me, I had the same impression. 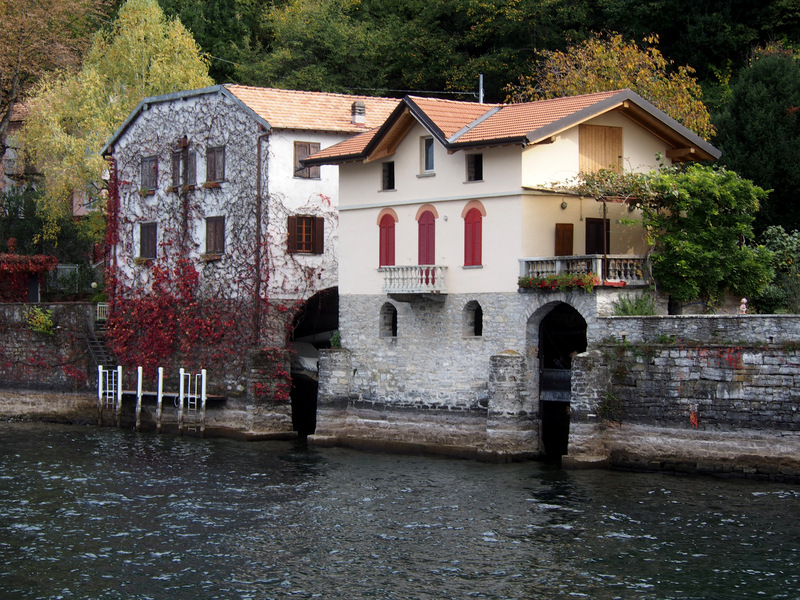 In fact George Clooney’s house is in Laglio, the little village we stayed in, and so far away from the Como crowd. Ah, what a lovely find…. Lovely light there…and a lovely place. Thanks Leya, if only I lived closer. Beautiful! We may be there in September, do you have a recommendation on lodging in the area? Unfortunately no, Liz as we stayed in a friend’s house. I would be looking at AirB&B, Home Away, and VRBO as well as the usual hotels etc. The houses we rented throughout France were mostly through Home Away, You should probably book now- September will still be quite busy. Have a fabulous holiday Liz. You had me at the Pasticceria sign. 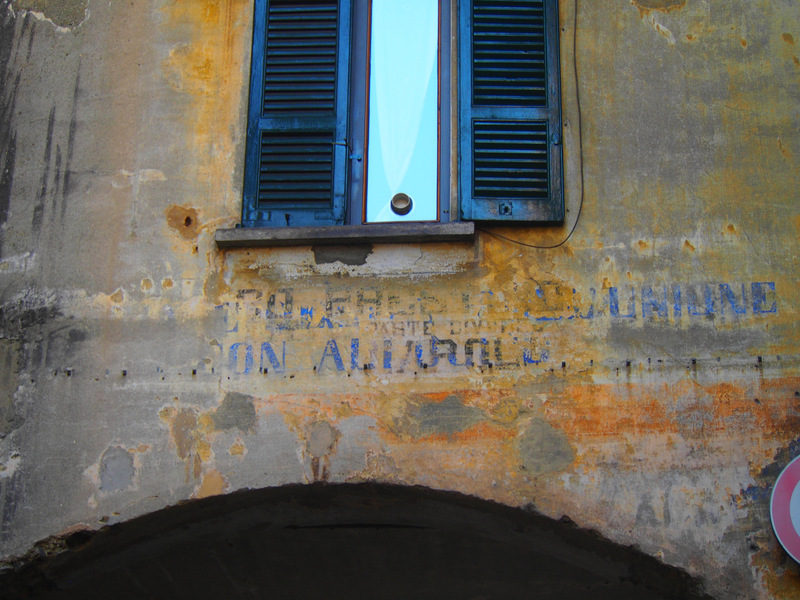 Si`, you and I have the same taste for old peeling painted Italian signage signorina. Gorgeous photos and it sounds like such a dreamy week! I agree off season is the best time to visit most places, just to see how local life really takes place. It was indeed a wonderful week. Wonderful photos. I’ll be in Tremezzo in late September. Your photos have made me even more excited about my visit. Have a wonderful trip Shelley.